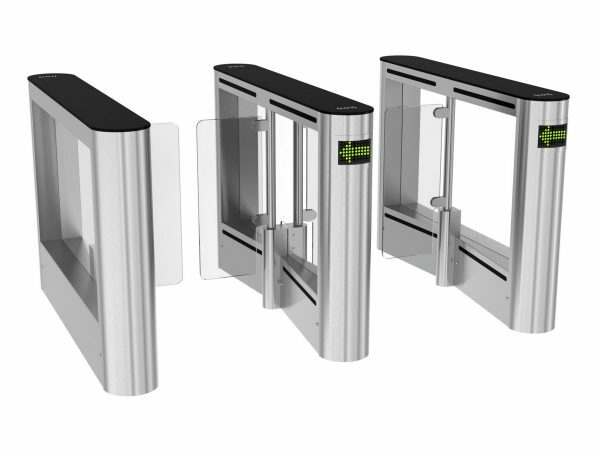 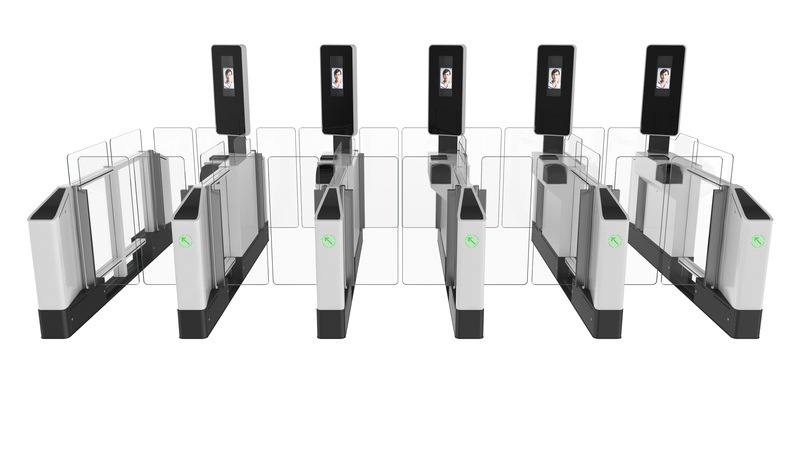 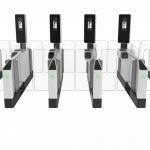 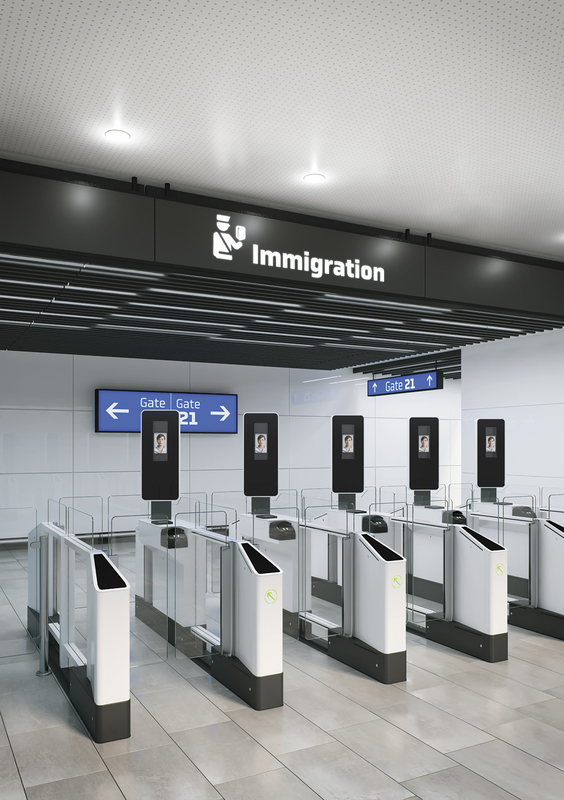 The EasyGate e-Gate is an innovative automated passenger solution designed for high traffic environments. 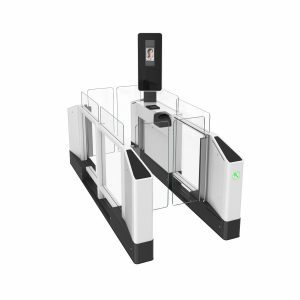 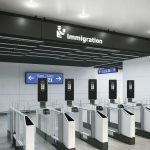 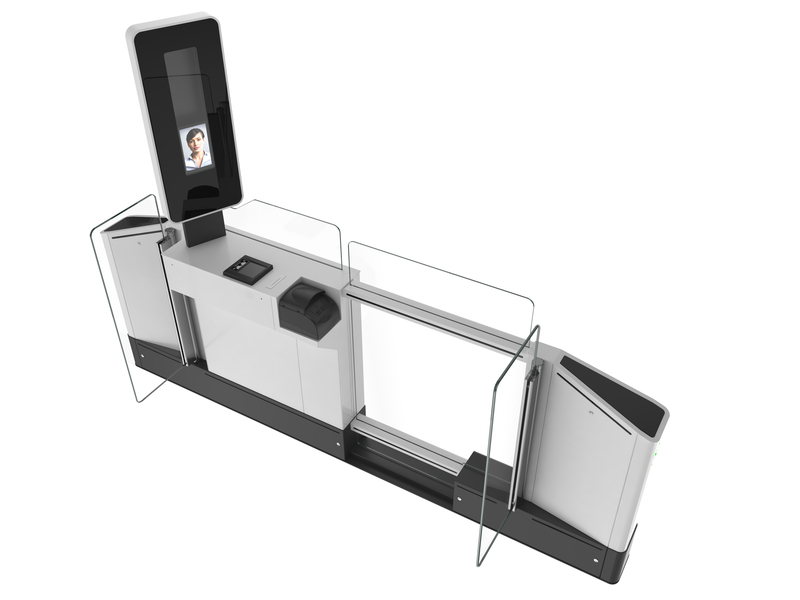 The e-Gate provides a convenient, self-processing security check using facial recognition, a smart card reader for ID cards, ePassport reader and fingerprint scanner. 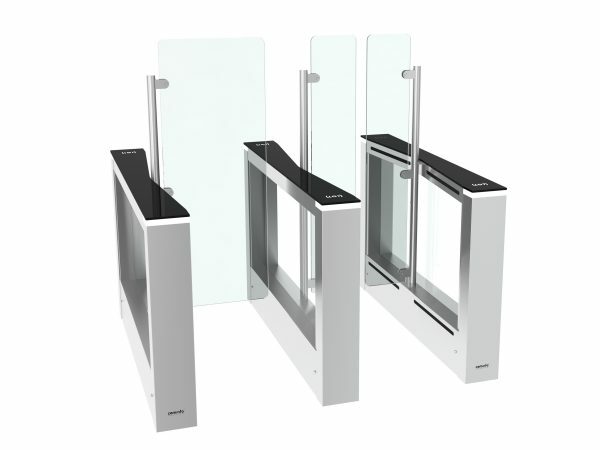 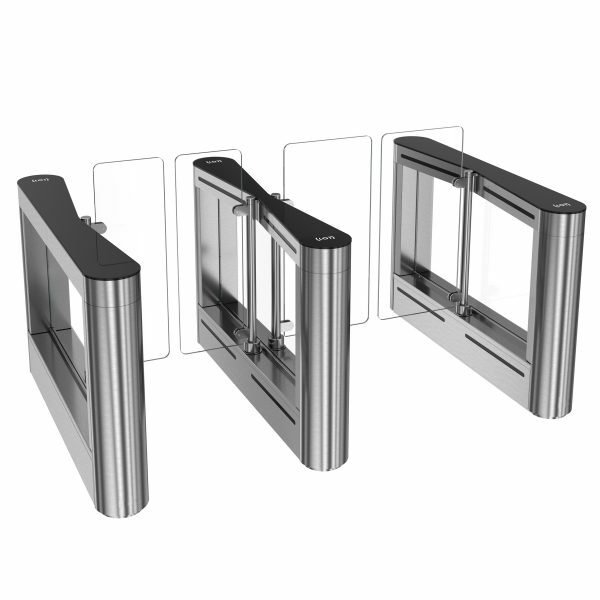 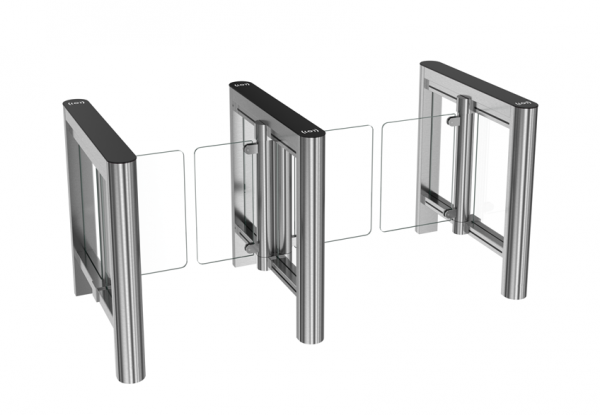 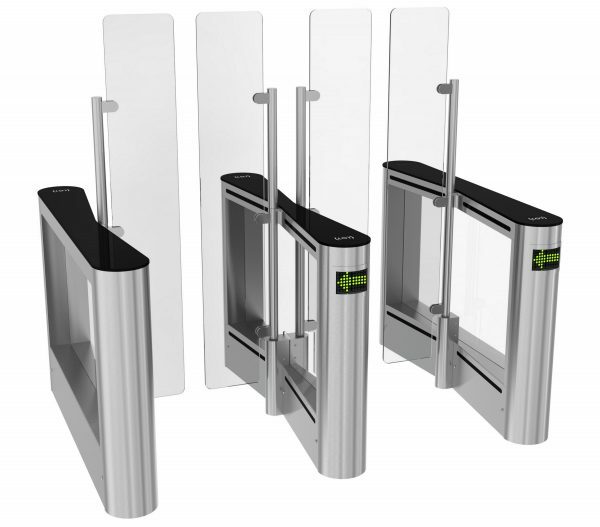 The intuitive e-Gate interface can integrate with any third party access control and biometric system.